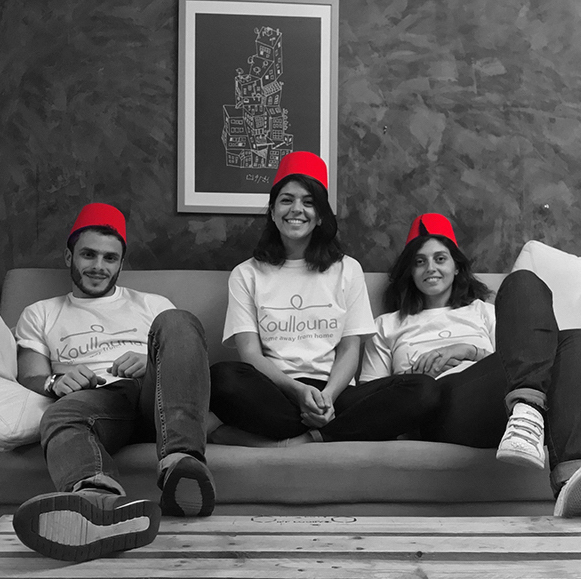 Simaa Najjar, founder of Jordan's Ekeif (the E-How of the Middle East), chooses The Lean Startup, once again. Then she claims, "it has been already chosen by many entrepreneurs (expected for sure, it is a must read! ), so I will share my thoughts on the second best; The Invisible Influence." Najjar explains that the book is exceptionally inspiring for those working in media, as it shows you how things actually start trending. Giggling about how fidget spinners suddenly became a thing, she exclaims: "really what happened to the world last year with that? I have five at home and don't even know why." Najjar explains that noticing these trends can benefit or change your startup entirely, which is why "you have to be aware of what is influencing people and know how to use it properly to make your business grows." Najjar says that the book also illustrates the reality of human nature and the things and people that impact our decisions; "this made me realise that my kids are influenced by whoever is around them, which is why I try to be the perfect role model for them, so they can imitate the positive actions, such as the habit of reading. Remember, every decision in life we take, is surely influenced by someone or something, so make sure you surround yourself with great people that influence you or else you're doomed," she concludes. Daring Greatly is the fruit of 12 years of research. 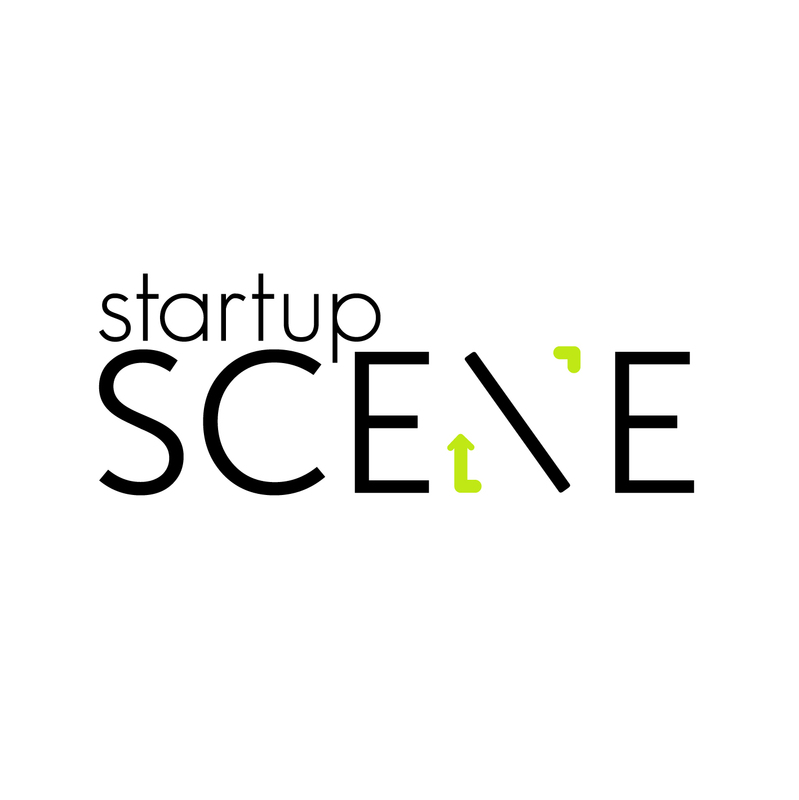 Researcher and thought leader, Brene Brown, makes you take a good look at yourself through the lens of vulnerability, as Vested Summit co-founder Sherin Wafaai describes to Startup Scene ME. 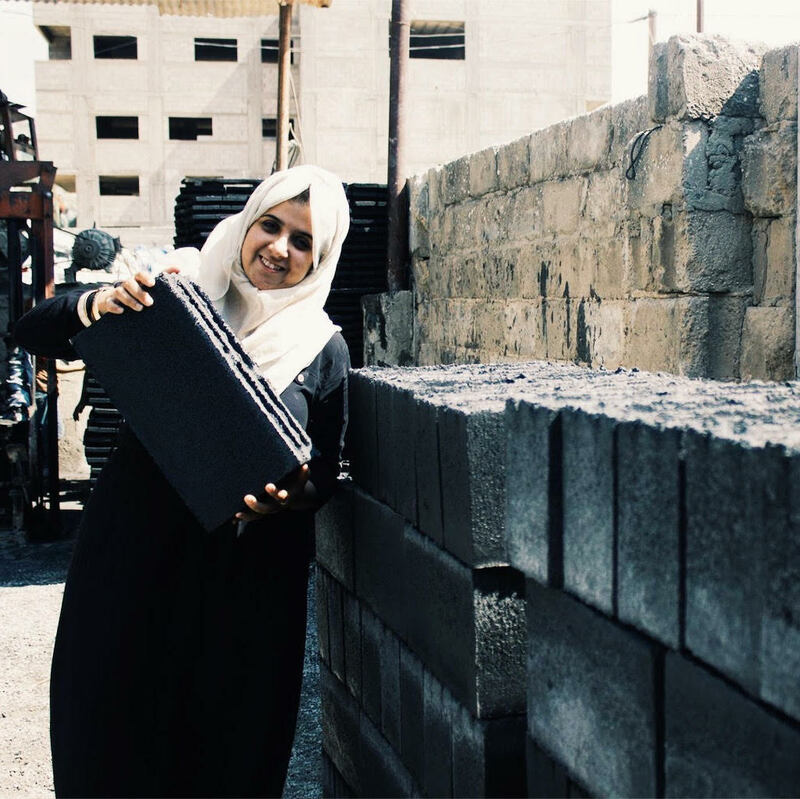 "Most people think that vulnerability means weakness, but that's the furthest thing from the truth," Wafaai argues. 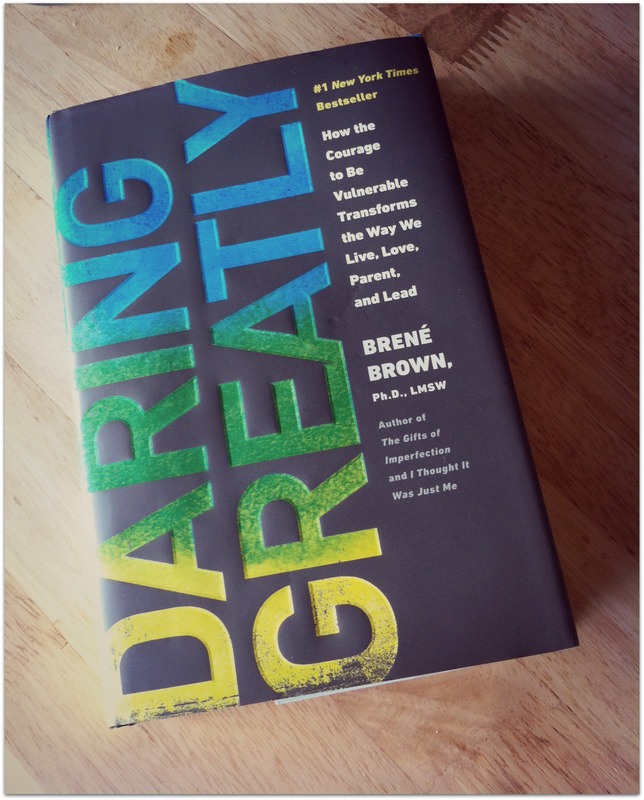 According to Brown's Daring Greatly, to be vulnerable means to put yourself out there completely; to fall in love, to go to a job interview, or to move to a new country. 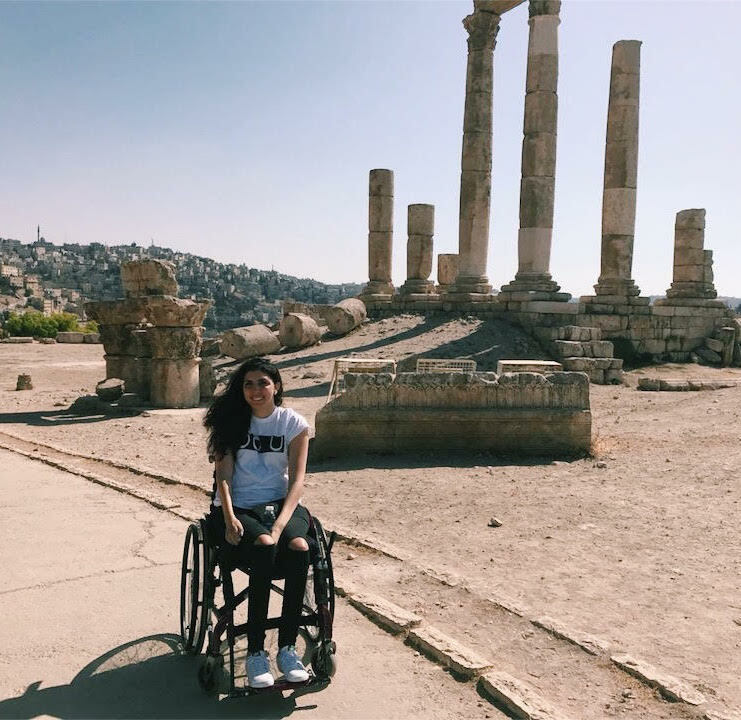 "These things are terrifying because you're venturing into the unknown," says Wafaai, "In all these situations, Brene shows us that vulnerability actually means courage. Courage comes from Latin and it means to tell your story with your whole heart." The entrepreneur interprets that as being authentic, being who you are regardless of who's watching. 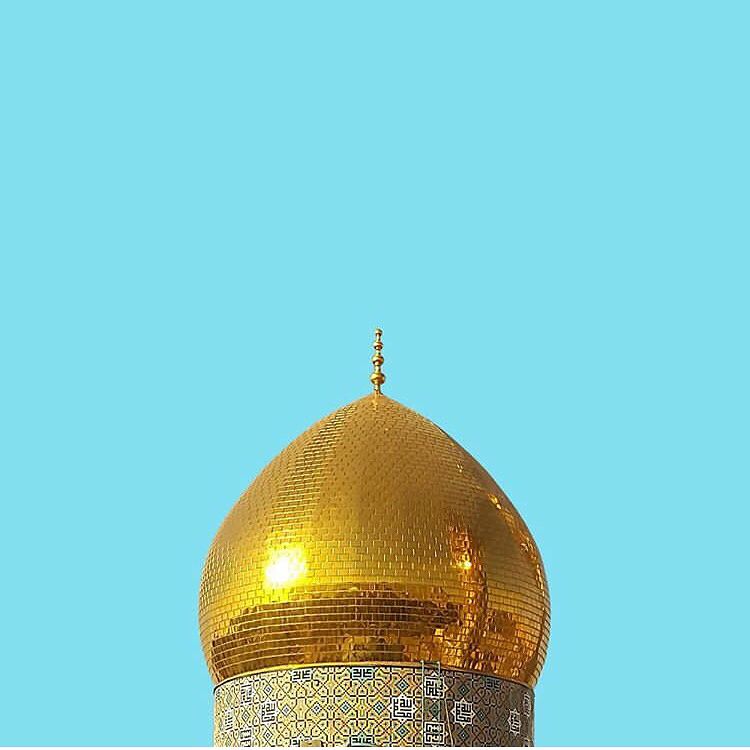 One of the quotes that resonated most with Wafaai was this: "What's the greater risk? Letting go of what people think - or letting go of how I feel, what I believe and who I am?" 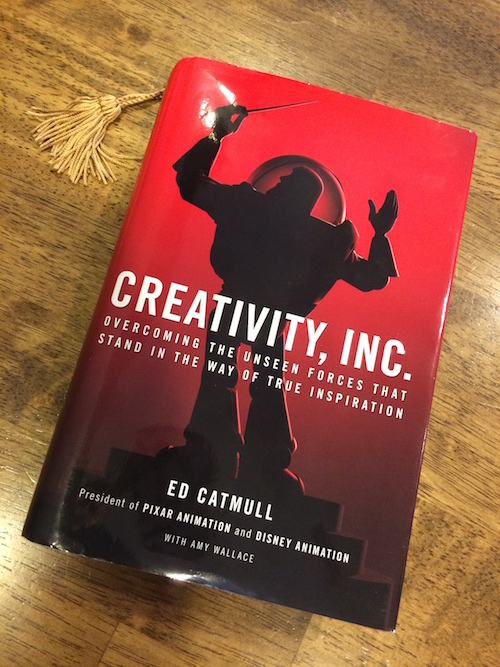 Kamelizer's CEO Hanan Abdel-Meguid recommends Creativity, Inc. by Ed Catmull who co-founded Pixar Animation Studios with Steve Jobs and John Lasseter, and wrote an incisive book about creativity in business. "It is a sincere, real story by the founder of Pixar that humanizes the journey to success and failures as they come hand in hand in a lot of iterations - when someone makes it big, they call him/her genius but they don’t see the zillions of times in which s/he was wrong and stupid," she reflects. The book also values qualities like honesty for reaching best results, the no-fear work environment, as well as openness. Creativity, Inc also remembers and honours the company's early investor, who persisted and stayed true to their mission, according to the book, even when he was losing a lot of his net worth; Steve Jobs. "I cried in the chapter that they dedicated at the end of the book for him," the CEO tells us. 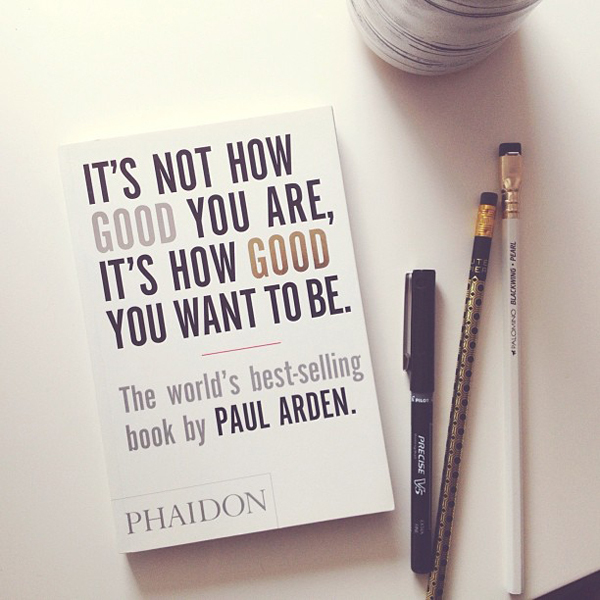 On Fustany CEO's Amira Azzouz' recommended reading list is Paul Arden's It's Not How Good You Are, It's How Good You Want To Be. "This book is mainly interesting for people in the marketing and advertising fields," Azzouz says, explaining that the book inspires the readers to shift their perspectives for better outcomes in the world of advertising. Beginning his career in advertising at the age of 16, Arden was Executive Creative Director at Saatchi and Saatchi for 14 years. 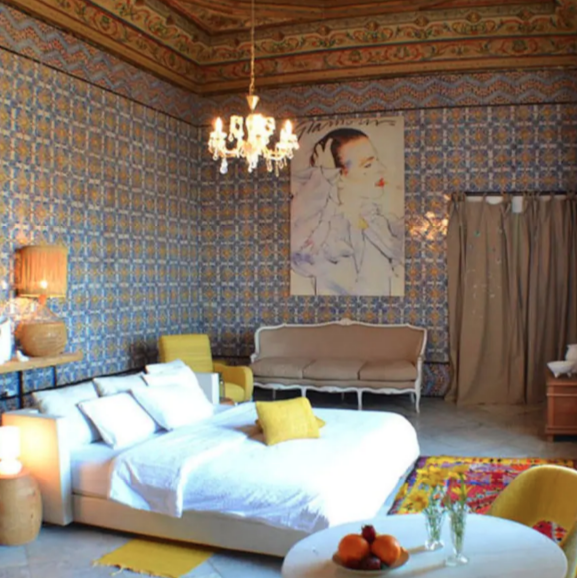 During his time there, he was responsible for some of Britain's best known campaigns for the likes of British Airways, Silk Cut, Anchor Butter, InterCity and Fuji. 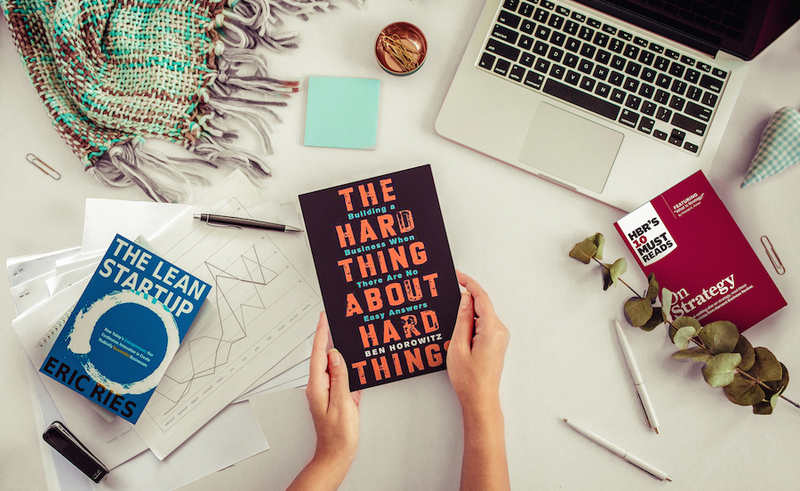 In his book, Arden addresses issues as diverse as problem solving, responding to a brief, communicating, playing your cards right, making mistakes and creativity - all notions that can be applied to aspects of modern life.